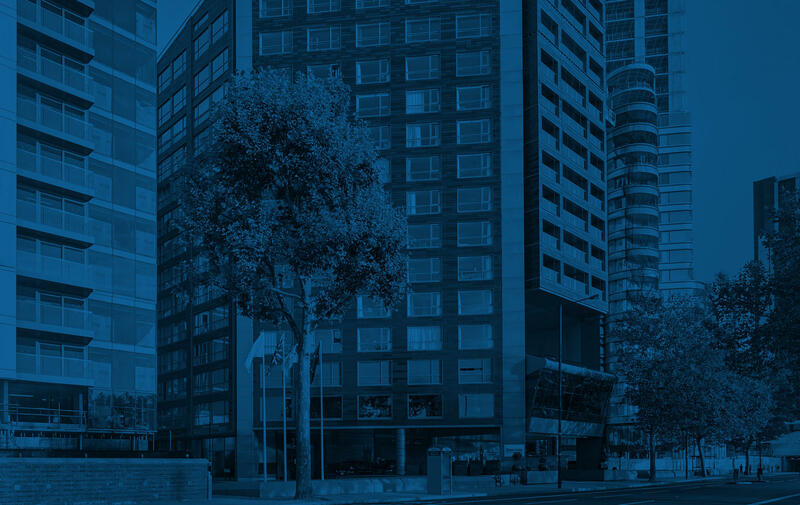 Conveniently located near the many attractions of Central London, Park Plaza London Riverbank features free Wi-Fi throughout the hotel, concierge service and laundry service. The new fitness centre, open 24 hours, offers TechnoGym cardio and weight-lifting machines. 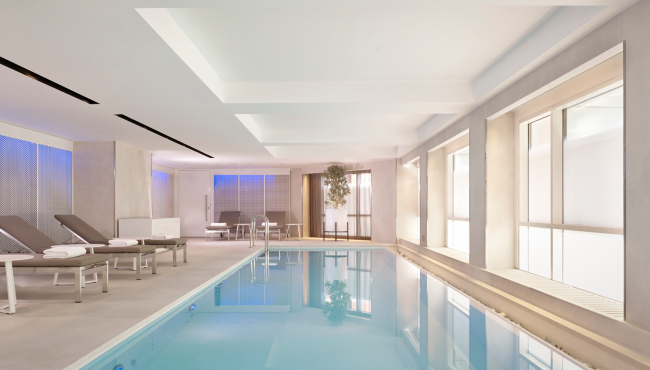 The heated indoor pool features natural daylight and measures 12 metres by 2.5 metres (1.2 metres deep). Opening in Winter 2018, the spa will include a manicure and pedicure room, two treatment rooms, a sauna, a steam room and an ice shower. International guests can take advantage of our on-site foreign currency exchange and our attentive, multilingual staff, and corporate travellers can finish up proposals and presentations in the on-site business centre. Take a dip or do some laps in our newly built, 12 metre heated indoor pool. Flushed with natural delight, it’s the perfect place to keep up your fitness routine or relax with the family. Stay connected with the office through the free Wi-Fi and faxing services at our on-site business centre.